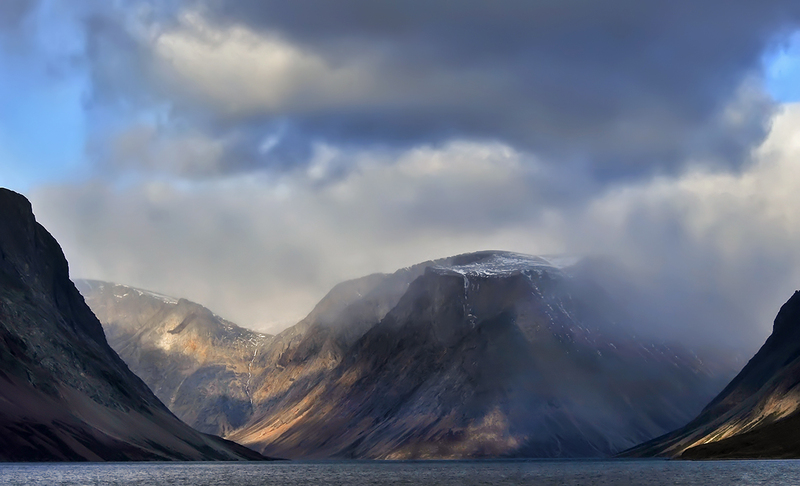 The ripples of the ship’s wake are the only sounds I hear as we creep toward the entrance of Nachvak Fiord on Labrador’s northern coast. 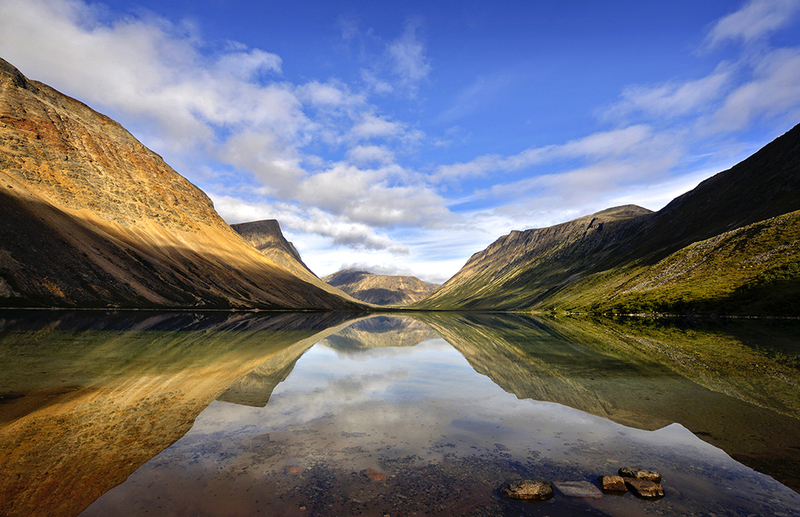 As we round a point and enter the fiord, the clouds peel away and I see them — the Torngat Mountains, an ancient range of sharp and barren peaks that cover more than 30,000 square kilometres on Labrador’s northernmost tip. I’m aboard the Ocean Endeavour, tour operator Adventure Canada’s 137-metre expedition cruise ship and my home for the next 10 days, as we journey up the Labrador coast through the 9,700-square-kilometre Torngat Mountains National Park, past waterfalls, Arctic wildlife, deceptively lush tundra, rugged coastlines and ancient burial grounds. 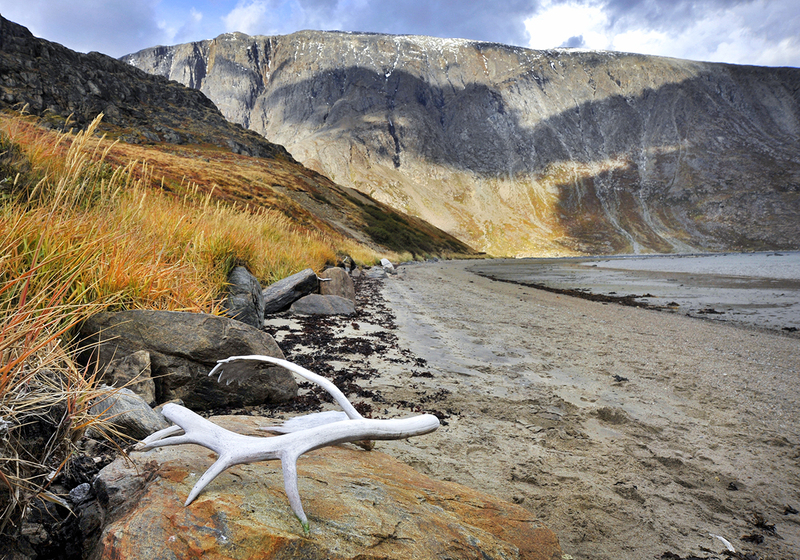 From Nain, Labrador’s northernmost community, to Rigolet, near Goose Bay, we follow fiords and explore terrain so remote and wild it’s hard to believe that the Inuit, and the Dorset and Thule peoples before them, have survived, much less thrived, here for thousands of years. 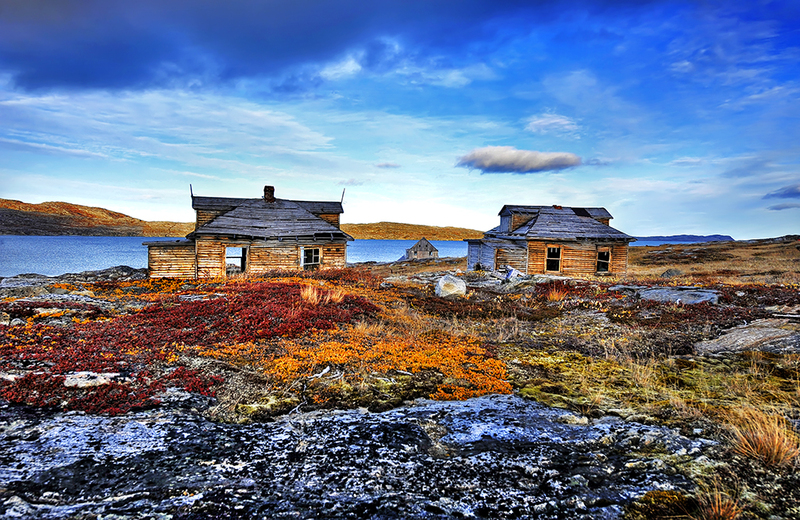 Killiniq Island, at the northernmost tip of Labrador, is our first landfall. 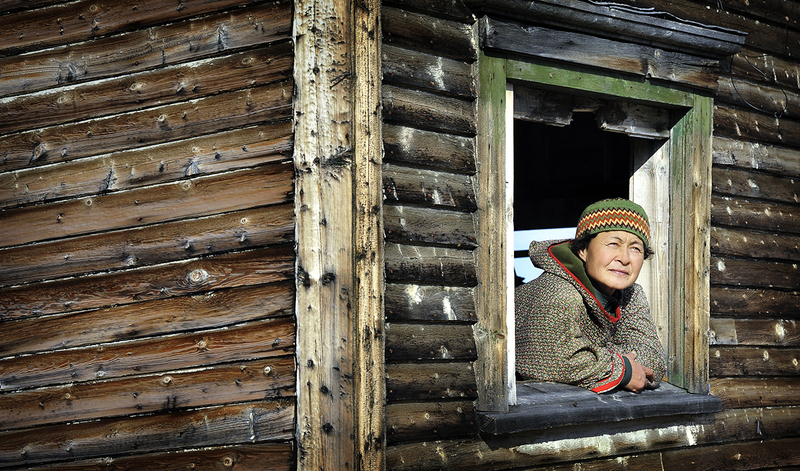 It’s uninhabited today but was once home to a Moravian mission, a Hudson’s Bay Company trading post and an Inuit community whose few members were relocated to settlements along Ungava Bay in 1978. As the crew ready Zodiacs to take passengers ashore, our Inuit guides land first, scrambling up the rocky coastline, firearms on their shoulders, scanning the horizon for curious polar bears. 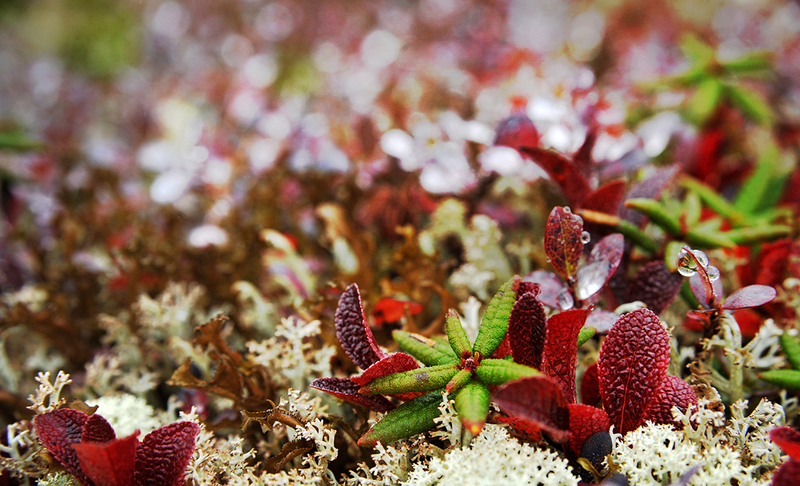 As I step onto the island, the smell hits me first — that unmistakable, fragrant ether of bog-dwelling Labrador tea (called tilaaqiaq in Inupiaq, the local Inuit language), whose pungency is so enticing, it can make you dizzy. Used by the locals to treat everything from colds to lethargy and to even make an herbal beer called gruit, it’s now also being harvested as an anti-aging tonic. As I scramble over frozen streams to an unnamed ridge at the back of an unnamed valley, I am reminded of what propelled me the region in the first place – few had stood where I stood. The knowledge thrilled me. The following photos are some of my favourites from this wild, haunted land.